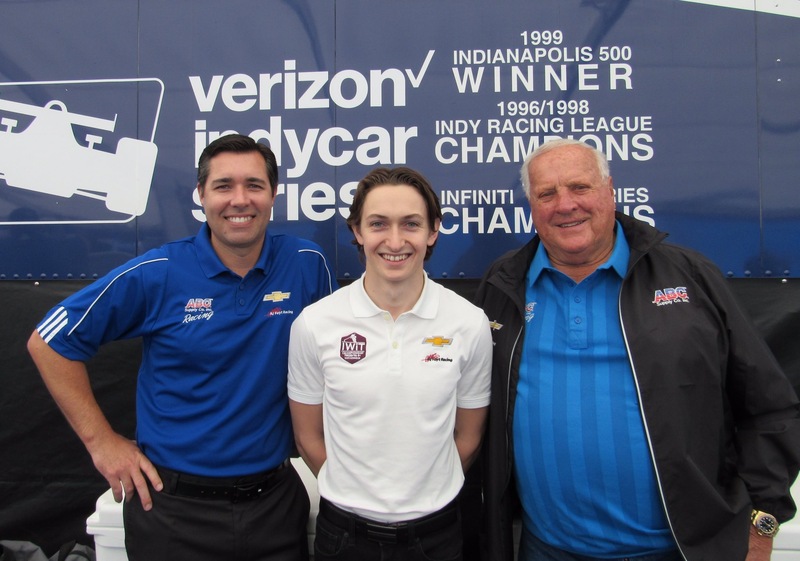 AJ Foyt Racing will add 22-year-old Zach Veach to this year’s Indianapolis 500 lineup, giving the Ohio native a big stage on which to make his IndyCar debut. 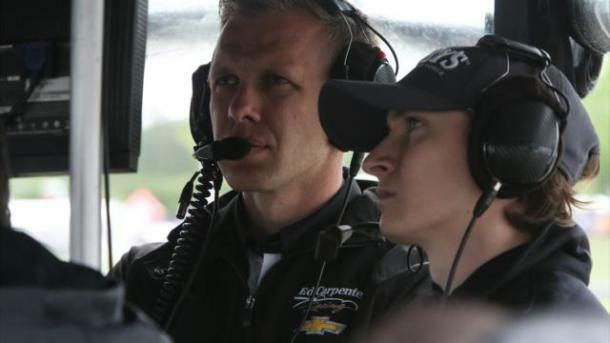 Veach’s primary sponsor will be the Indy Women in Tech Championship presented by Guggenheim, the LPGA event coming to the Indianapolis Motor Speedway’s Brickyard Crossing Golf Course Sept. 4-9. Veach will run No. 40 in honor of the 40th anniversary of AJ Foyt’s fourth Indy 500 win. 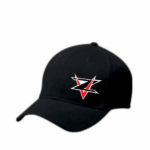 Adding the 22-year-old Veach to a team with two 25-year-olds might make it seem like the team is young, but all three drivers are familiar with the speedway – Veach has two top-5s in his three Freedom 100 starts. 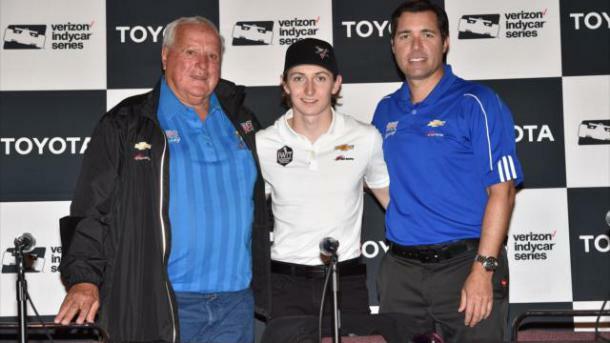 “I’ve always been the type of owner that loved to give the young boys a break,” AJ Foyt said. “I was young at one time, not any more, but one time. Of course, Mother Superior told me we had to put 40 on the car because it’s been 40 years since I won the ’77 race. That’s how we come up with the number. “I always liked to work with young people. I think that’s how you build winners, is with young people. When you get actually so old, you’re just not going to win. Young guns, they want to win. That’s what we’re looking for. The IWiT Championship will raise funds for the Indy Women in Tech foundation, established by Guggenheim to provide awareness and funding for impactful women and tech initiatives, particularly those focused on robotics, STEM days and career transitioning for those re-entering the workforce.